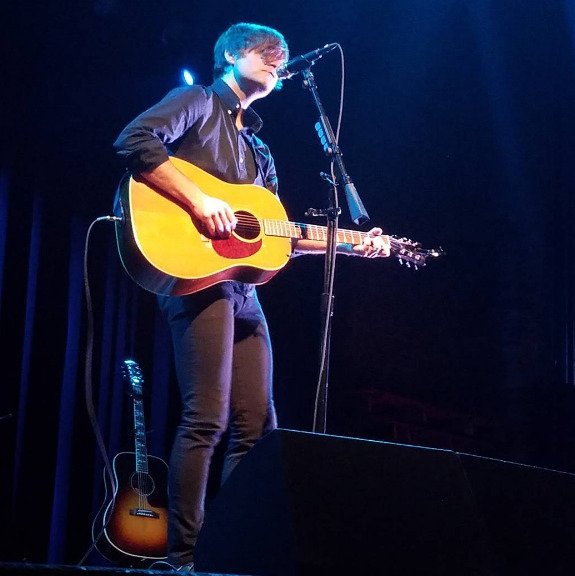 Death Cab For Cutie formed 20 years ago, and to celebrate their anniversary the band has shared a recording of their very first show. The acoustic set took place in a friend’s living room, with roughly 25 people in attendance, sitting on the ground or couches. It took place shortly after Ben Gibbard and Chris Walla finished recording You Can Play These Songs With Chords to cassette. Read what the band has to say about the show below, and stream the 30-minute performance. 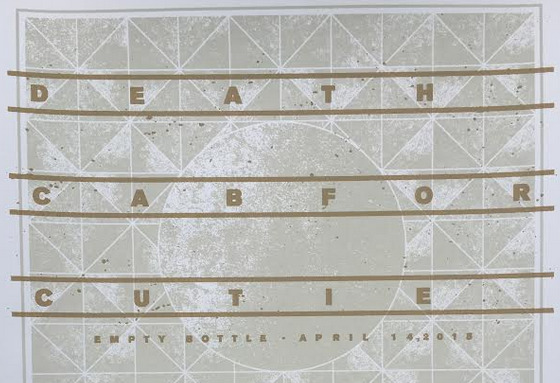 "This is a recording of the first ever Death Cab for Cutie show. It was made by our friend Trevor Adams on his dictaphone at The Pacer House in Bellingham, Washington on November 22, 1997. Sprawled across couches and sitting crosslegged on the floor were 25 of our closest friends and fellow musicians. Everyone played acoustic or semi-acoustic with no PA. Trevor made and passed bowl after bowl of microwave popcorn because he was (and I assume still is) a great host. Chris Walla and I had just finished the You Can Play These Songs with Chords cassette and we thought it would be fun to play a few shows around Bellingham to celebrate the release. We recruited Nick Harmer to play bass and Walla’s childhood friend Nathan Good to play drums. None of us thought we were starting a band nor did our ambitions for DCfC extend very far past this particular evening. We simply thought it would be fun to play these songs for our friends before moving on to other things. I remain forever grateful to Trevor for inviting us to play in his living room 20 years ago today. It was one of the greatest nights of my life at the time and its significance has only grown since."